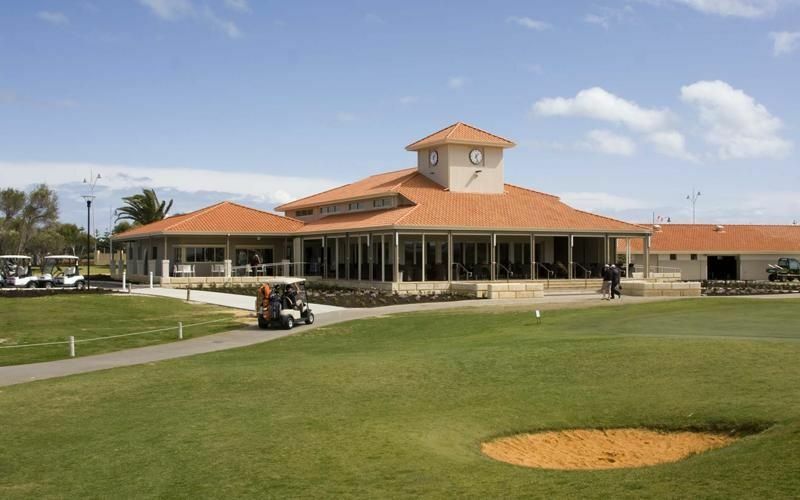 Designed by the renowned golf architect and player, Graham Marsh, Secret Harbour Golf Links reflects the style of the traditional Scottish courses such as Muirfeild, Turnberry and St. Andrews. To all golfers who are used to tree lined parkland courses this will present a totally new and exciting challenge, and one to be savoured. 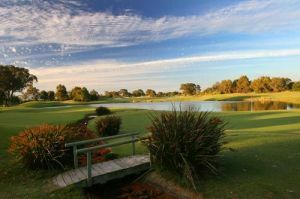 The beautifully manicured rolling fairways are pitted with well positioned pot bunkers and bordered by lush fescue grass. 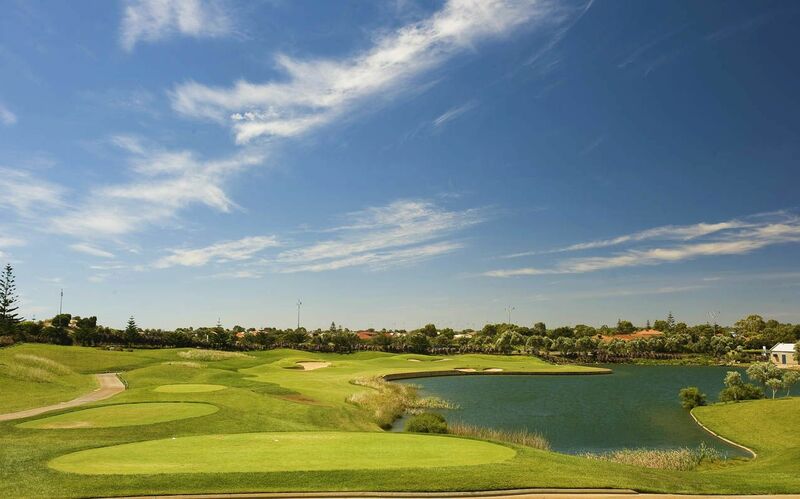 This puts a premium on course management, accuracy and a thoughtful approach to each hole. Couple these elements with the refreshing breezes from the adjacent Indian Ocean, and you have a recipe for a unique experience. The established original “Links” has been joined by the “Dunes” front nine which Graham Marsh regards as probably the best work he has ever created. Using the contours of natural seaside to bring back the art of shot making and with a breathtaking vista all adds up to a truly satisfying experience that should not be missed by any player. 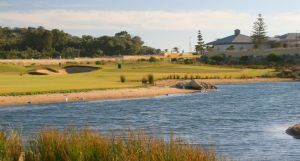 As part of the ‘Golf Coast’ group of courses it is only forty minutes from Perth and a stones throw from Mandurah and Rockingham. We look forward to welcoming you to one of Australia’s magnificent eighteen’s. 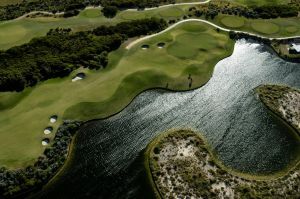 Secret Harbour is only forty minutes South of Perth and a stones throw from Mandurah and Rockingham. Secret Harbour Golf is not yet in our pool of Golf Courses for orders.